The Geo-TraxIR GPS asset tracking device is the industry standard in monitoring the activity of your valuable equipment. The IR is a full-featured device with a superior, rugged design in a small form-factor. The IR delivers continuous, on-going tracking data that truly impacts the decision-making process. From heavy construction equipment, to generators, compressors and mining machinery, gain real-time insight into asset location and utilization, keep equipment running at peak performance through preventative maintenance and routing service, avoid downtime, and improve billing and invoicing. It’s the EZ Riders Difference! Take control of your assets with EZ Riders GPS.” Contact us Today! Track assets in over 175 countries using a single SIM card – Only $14.95 per Month! 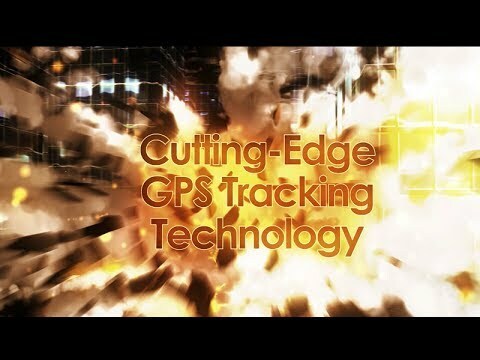 The Geo-TraxIR is full-featured, GPS asset tracking device with a superior, rugged design in a small form-factor. Perfect for tethered trailers, generators, pumps, chillers, reefers, and other powered equipment. 1,000maH backup battery and 2 inputs/1 outputs (I/O). Integrate with fleet tracking and mobile workforce monitoring in one unified platform. Configurable for 2 – 12 hour tracking intervals. Adjustable OTA. Truly scalable. Notifications: Motion detection, enter & exit perimeter, low battery and more, via text message or email. Web-based GPS tracking of powered and tethered assets (normally tethered but idle for shorter periods). Global coverage! Antenna: Internal dual-mode GSM/GPRS + GPS for ease in installation.